Paulette Blanks is the founder of Divine Delectables Baking & Catering Company, a full-service catering business based in Pittsburgh Pennsylvania. As a young child, Paulette spent many impressionable hours watching her grandmothers create delectable dishes. Through the process, she gained an insatiable passion for cooking and discovered that she had a gift to wow the recipients of her meals. She developed the need to consistently expand her palate through exploration of different types of cuisines. It is not uncommon after a dinner on-the-town to find her exploring the kitchens and engaging the chefs of various restaurants. This passion, talent and love for cooking fueled her desire to open a business. In 2003, Paulette started her premiere catering company after hearing a divine inspirational message. 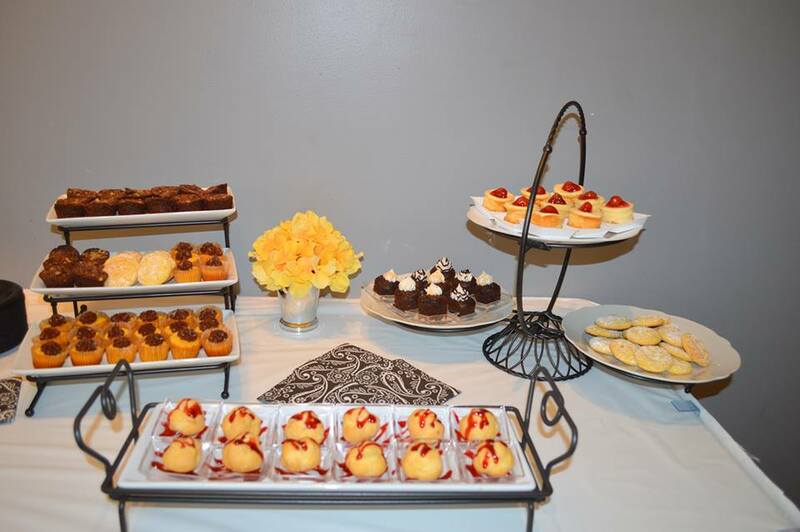 This Christian based business initially began by providing classic foods with a homemade taste for small-scale events. 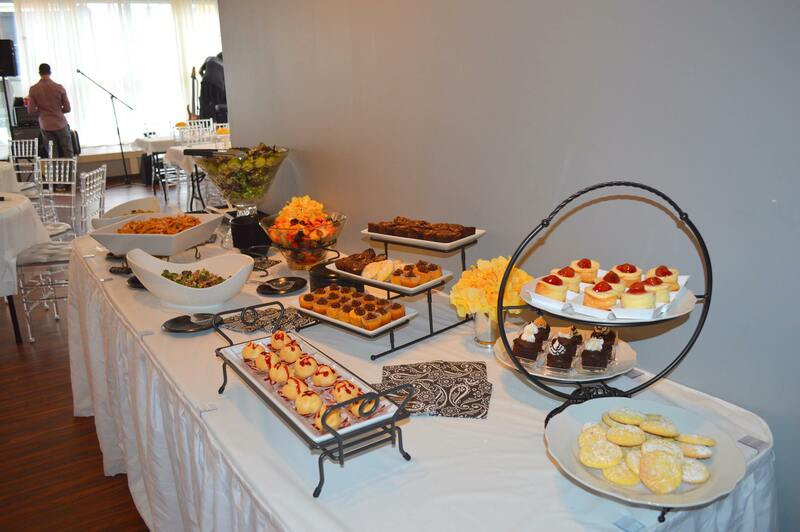 More than ten years later, Divine Delectables Baking & Catering Company has grown to become one of the leading caterers in Pittsburgh. The company has served large-scale weddings, board meetings, conferences, fundraisers, grand openings and Fortune 500 companies. It has a stellar reputation for providing enjoyable quality foods from an extensive menu, impeccable professional service, and being a valuable resource for all the catering needs of the individual, non-profit and corporate client. We specialize in creating a unique, pleasurable, experience. Paulette is married to Monroe Blanks Jr. and they reside in Pittsburgh, Pennsylvania.